Think it's impossible to relax at the dentist's office? 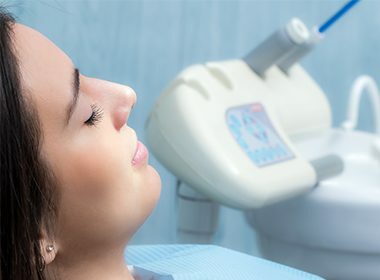 Reliable techniques like IV and nitrous oxide sedation with Dr. Salivonchik allow patients to rest comfortably while receiving the dental care they need and want. 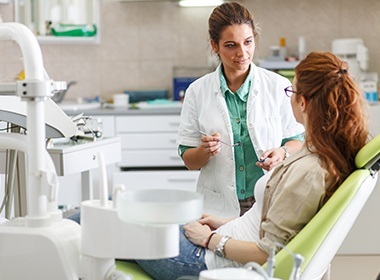 If fear of the dentist has kept you from necessary treatment, ask us about sedation, which can ease you through any procedure. 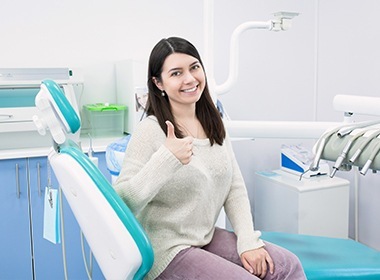 Our friendly and understanding team is here to make your experience as pleasant as possible, ensuring that you’ll never have to dread going to the dentist again. Why Choose S. John Salivonchik, D.M.D., P.C. for Sedation Dentistry? 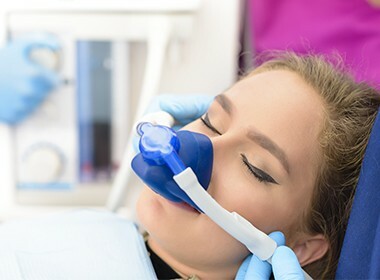 If you just need to “take the edge off” of your dental nerves, nitrous oxide is safe, gentle, and best of all, won’t leave you feeling drowsy for the rest of the day. We’ll place a small mask over your nose, and you’ll breathe in a mix of oxygen and nitrous oxide, which will help you feel like you’re lying under a warm blanket of calm after just a few minutes. Once the mask is removed, the gas’ effects wear off almost instantly. 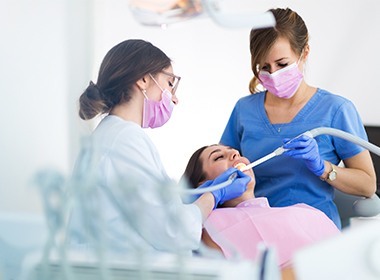 While mostly used for oral surgeries or time-consuming procedures, IV sedation can alleviate severe anxiety and phobia associated with dentists, needles, and drills to make any dental procedure pleasant. 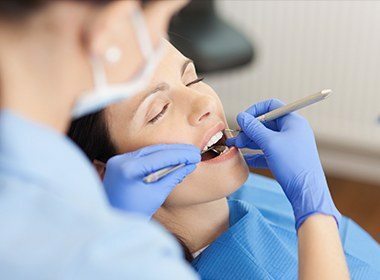 In addition, patients with sensitive gag reflexes and those with TMJ or other neuromuscular disorders that make it hard to keep their mouths open for long periods of time often benefit from IV sedation. 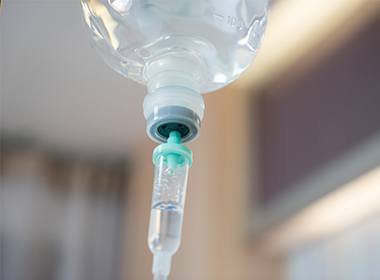 Dr. Salivonchik will consult with you to determine your anxiety level and decide whether IV sedation is safe for you, based on medical history and present health conditions. Sometimes referred to as “sleep dentistry,” this method literally enables a patient to doze through their entire appointment and wake up with no memory of it afterward. We rely on the expertise of a certified anesthetist to administer this treatment to ensure patient comfort and safety. As with any procedure we perform, your physical safety remains our top concern. To prepare for an appointment in which you will receive sedation, do not eat or drink anything for eight hours prior to your procedure, except for prescription medications, unless advised otherwise. While you are under sedation, we closely monitor blood pressure, breathing, and heart rate. After your dental work, we’ll stop the sedation and let you rest comfortably for a few minutes before you leave. If necessary, we’ll prescribe pain management medication after your visit, particularly after oral surgery. You must arrange to have a responsible adult drive you home from your sedation appointment and remain with you until drowsiness wears off (not necessary with nitrous oxide). You should be able to resume normal activities the day after the appointment. 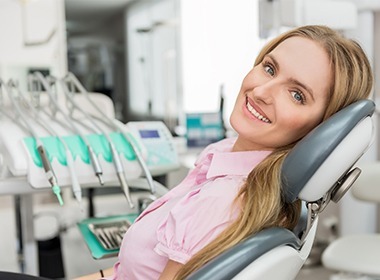 Sedation dentist Dr. Salivonchik and our dental team understand your fear about visiting the dentist as well as your desire for healthy, beautiful teeth. We can help you achieve the smile of your dreams with the compassionate care you deserve. Call us to learn if you could benefit from dental sedation at your next appointment!